After Sony released the Sony Alpha a9 (Amazon/B&H Photo/Adorama) full frame mirrorless camera, the next full frame mirrorless camera from Sony will most likely be Sony Alpha a7III. Previous rumors said that Sony will announce Sony Alpha a7 III in June, now according to source from SAR, Sony has delayed the launch of Sony a7 III to November, 2017. This means Sony a7 III announcement could be around September or October, 2017. Currently, there is not much specs rumors of Sony a7 III. Stay tuned for more info. 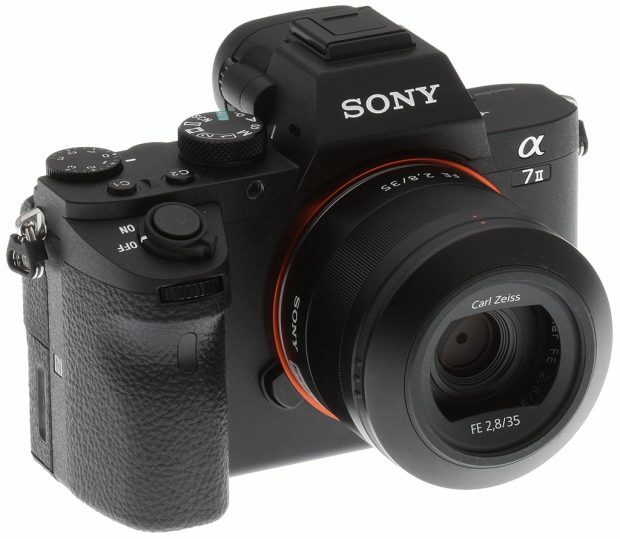 You can take a look at wish list of Sony a7 III. Get instantly notified by e-mail when Sony a7 III is Available for Pre-order ! A GameChanger also to be Announced Today ? Previous Previous post: Lightroom CC 2015.10.1 now Support Sony a9 and Batis 135mm Lens !